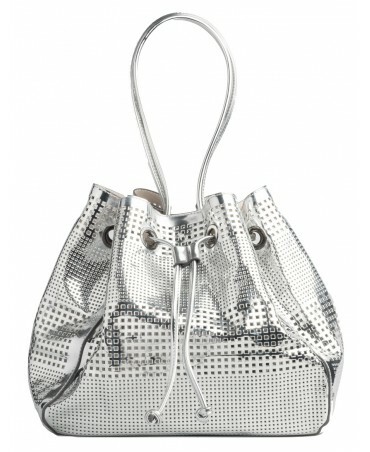 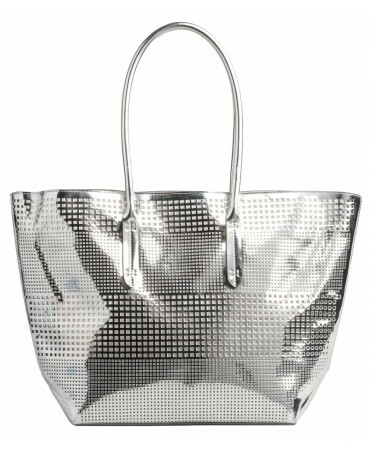 Achieve a modern look with the Aquarius tote! 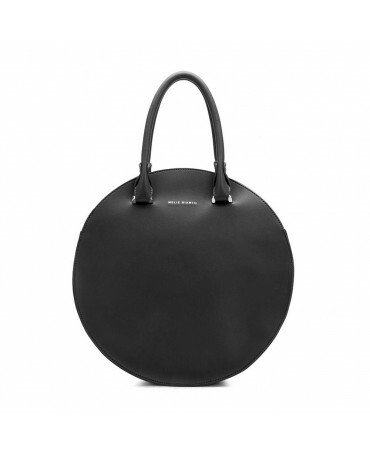 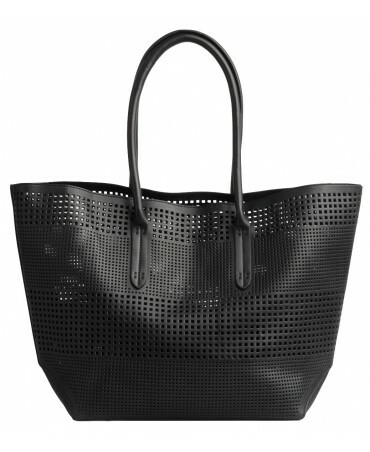 With its unique design and spacious interior, this tote can accompany you wherever you go. 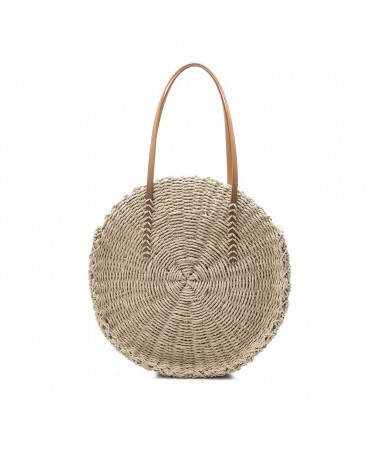 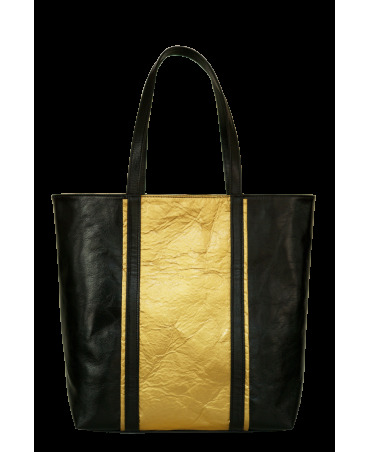 The Piña de Oro tote in black and gold, made from fibres extracted from pineapple leaves, combines fashion and ecology. 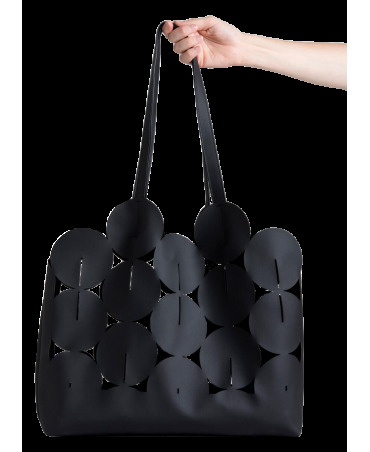 This hold all is ideal for carrying around all of your personal effect be it for a weekend away, in town or even to work. 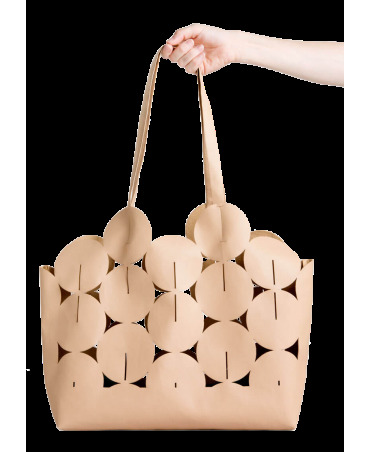 The Ciclo bag is a hold-all made from soft and smooth all vegan leather. 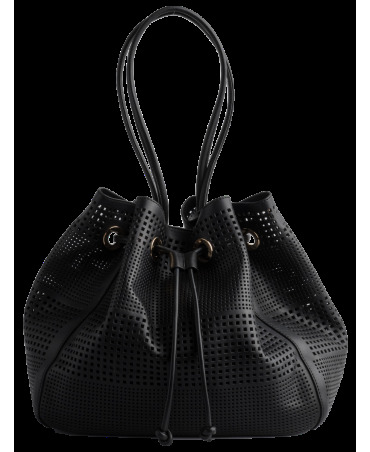 High quality and without lining, the Ciclo is inspired by origami with its unique and original shapes.